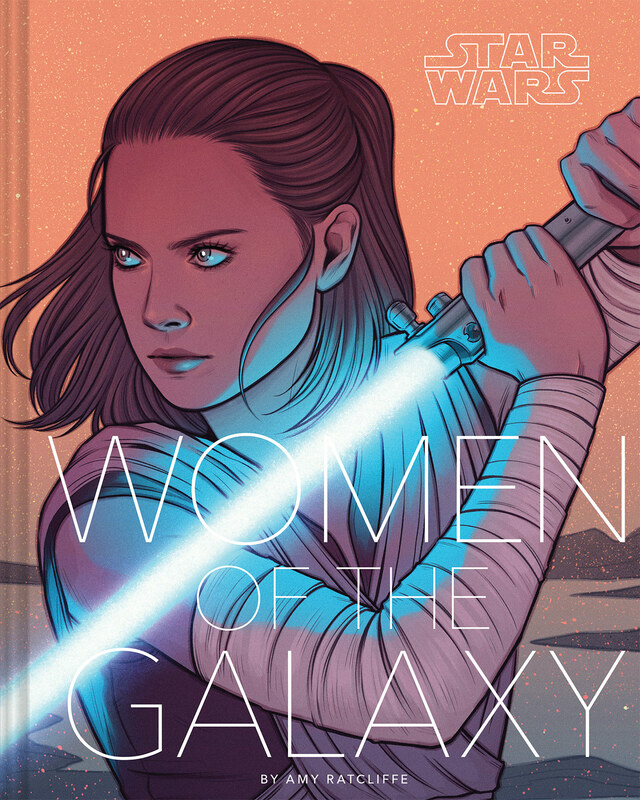 Ever since its debut in July 2017, the 2D animated micro-series Star Wars: Forces of Destiny has been dishing up bite-sized stories and life lessons for young Star Wars fans… and the young at heart. ‘The Imposter Inside’ marked the series debut of Senator Padmé Amidala and takes place at some unspecified point in the Clone Wars timeline, possibly mid season three or later. Over the course of its 2:18 run time, the episode manages to squeeze in a few valuable lessons about trusting one’s instincts, teamwork, and the art of improvisation. The episode opens with a view of the bustling Coruscant skyline before cutting to Padmé’s apartment. The industrious senator is preparing for a diplomatic dinner with an Arthurian delegation and has enlisted Ahsoka’s help to ensure these critical negotiations go ahead without a hitch. Not normally one to mingle with politicians, Ahsoka agrees to stick around for her friend’s sake. But it doesn’t take long for the Padawan to realize that something’s amiss. When she spots one of Padmé’s handmaidens laying utensils on the dinner table, she voices her concerns, remarking that “The Arthurian delegates never use them and might find it insulting”. 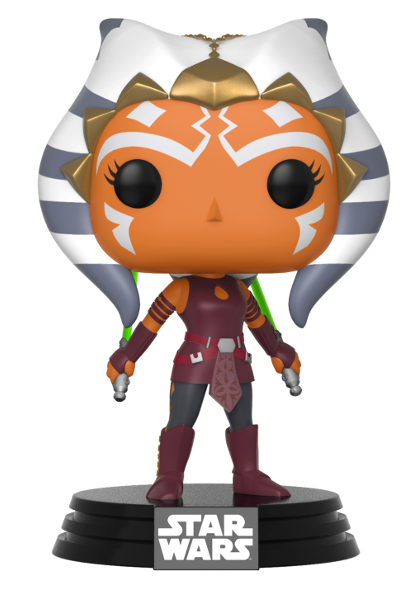 Rolling out from behind the overturned table (which the two women had been using as cover), Ahsoka whips out her dual lightsabers and deflects the handmaiden’s blaster blots, knocking the would-be assassin down in the process. The treacherous handmaiden reveals her true identity – Cato Parasitti, the Clawdite bounty hunter first seen in the Clone Wars episode ‘Holocron Heist’ – and activates the thermal detonator she had hidden under the table. Pressed for time, Ahsoka and Padmé work together to save themselves and Padmé’s interior decorating. Padmé uses superhuman strength to kick the table over to Ahsoka, who uses her sabers to cut away the detonator and then Force Pushes the device out the balcony window just before it explodes. Parasitti bolts for the door but is knocked out by a decanter-wielding Padmé. And for those of you wondering if Ahsoka knew about Padmé’s relationship with Anakin… well, I won’t spoil the scene for you. Feel free to watch the episode for yourself! Just like ‘The Padawan Path’, this episode was a welcome return to Coruscant and to the prequel era. 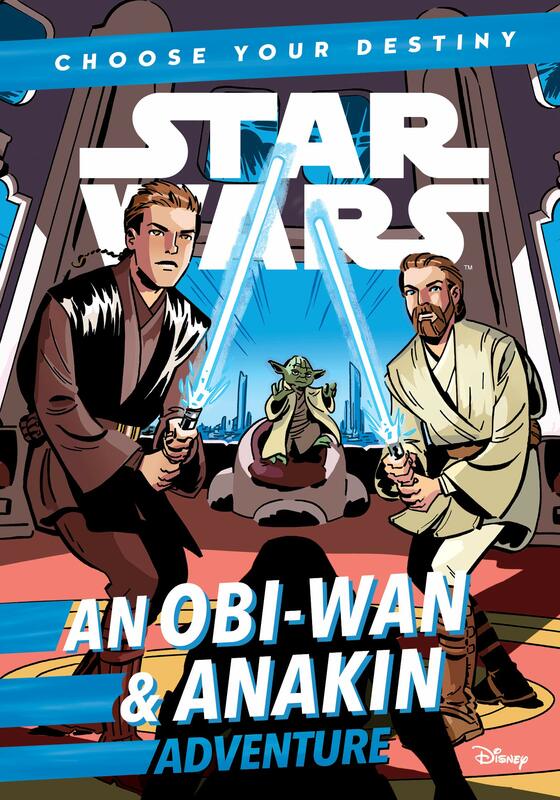 Who would have thought that we’d still be getting new Clone Wars stories years after the series’ abrupt cancellation? 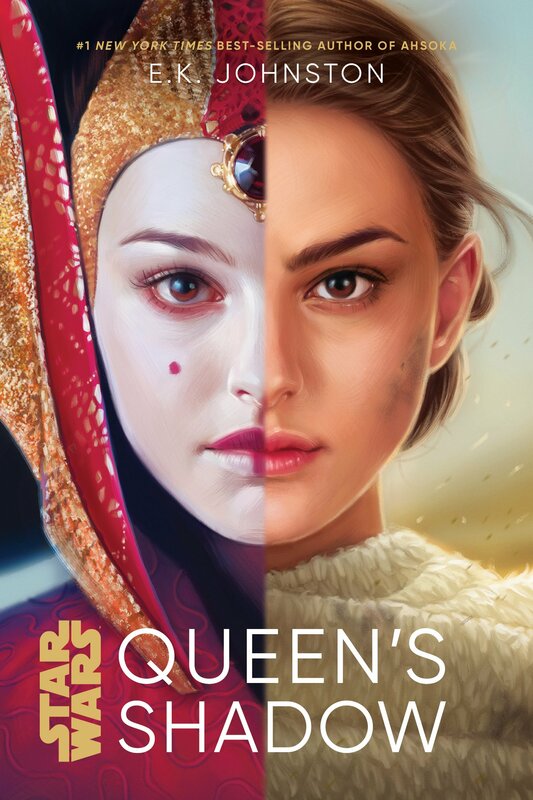 What’s more, ‘The Imposter Inside’ builds on the friendship between Padmé and Ahsoka that we’ve seen previously on The Clone Wars (most notably in ‘Assassin’ and ‘Heroes on Both Sides’), and proves once again that these two women make one heck of a team. Fans of this pairing will be happy to know that Padmé and Ahsoka will be teaming up once more in the upcoming short, ‘The Starfighter Stunt’. And if you’ve missed any Forces of Destiny episodes or simply want to watch them all again, check out the playlist below. 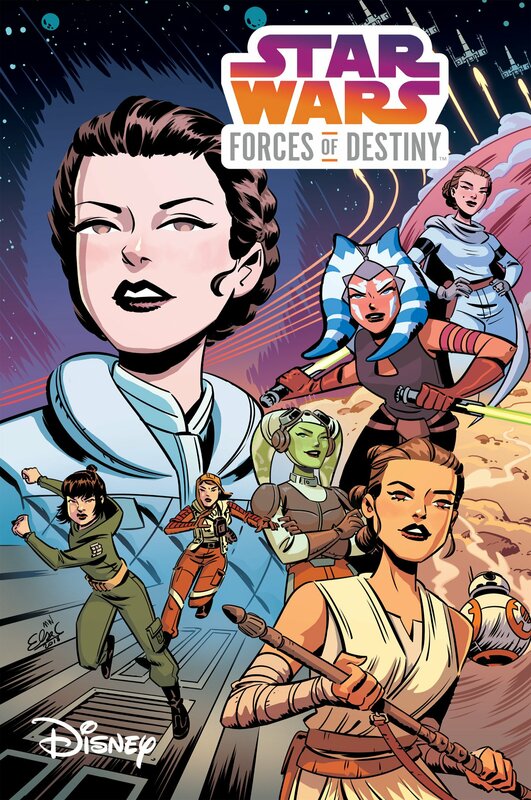 Star Wars: Forces of Destiny was first announced back in April 2017 and is a series of animated shorts written by Jennifer Muro which offers bite-sized glimpses into the lives and adventures of some of our favourite female Star Wars characters. New episodes of Forces of Destiny will be released throughout October 2017 and the series will return for a brand new season early next year. 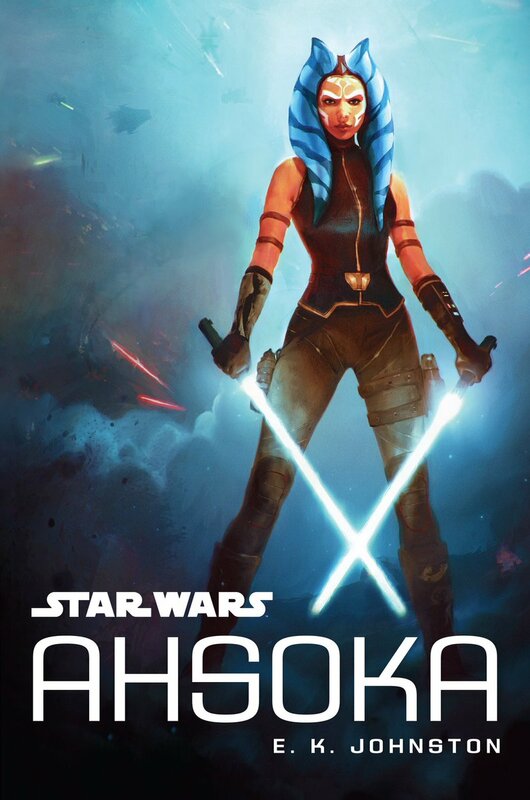 You can keep up with all the latest Forces of Destiny news by following Team Ahsoka on Twitter or Facebook.